This is one magical soup – helps insomnia, irritability, soft knee lumbar acid (? 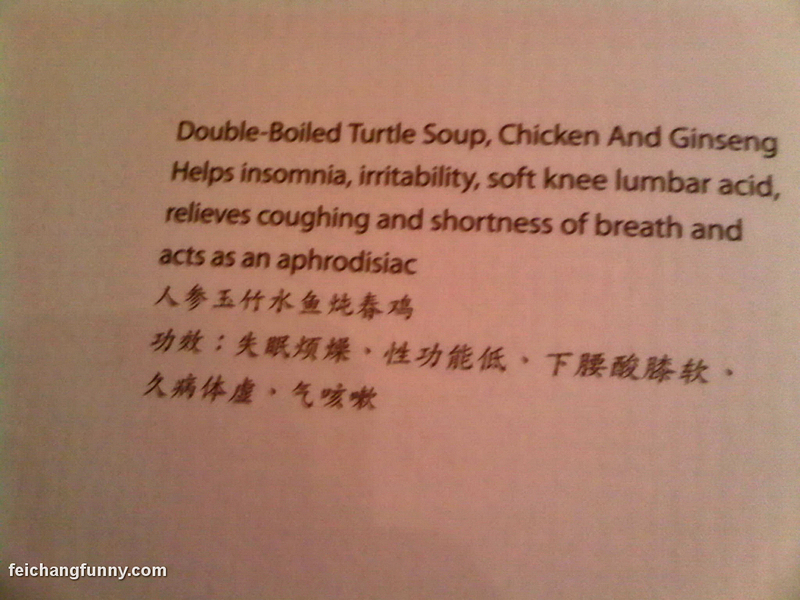 ), relieves coughing and shortness of breath, and of course, acts as an aphrodisiac. Who comes up with these health benefits anyway?